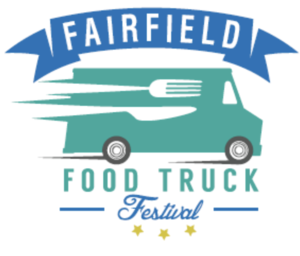 Fairfield Food Truck Festival Sneak Preview: Free Tastings! Fairfield, CT - The Friends of Fairfield Public Library present the second annual Fairfield Food Truck Festival on Sunday, September 30, 2018 at Jennings Beach in Fairfield, Conn. A special sneak preview will take place outside the Fairfield Public Library. Some of the participating trucks will be giving out free samples to the public. The sampling will take place Thursday, September 13, from 5:00 to 7:00 p.m., at Fairfield Public Library, 1080 Old Post Road, Fairfield, Conn.
All proceeds from the festival benefit the Fairfield Public Library. Friends of the Fairfield Public Library board members will be available to discuss what’s planned for this year and how last year’s Festival benefited the library.